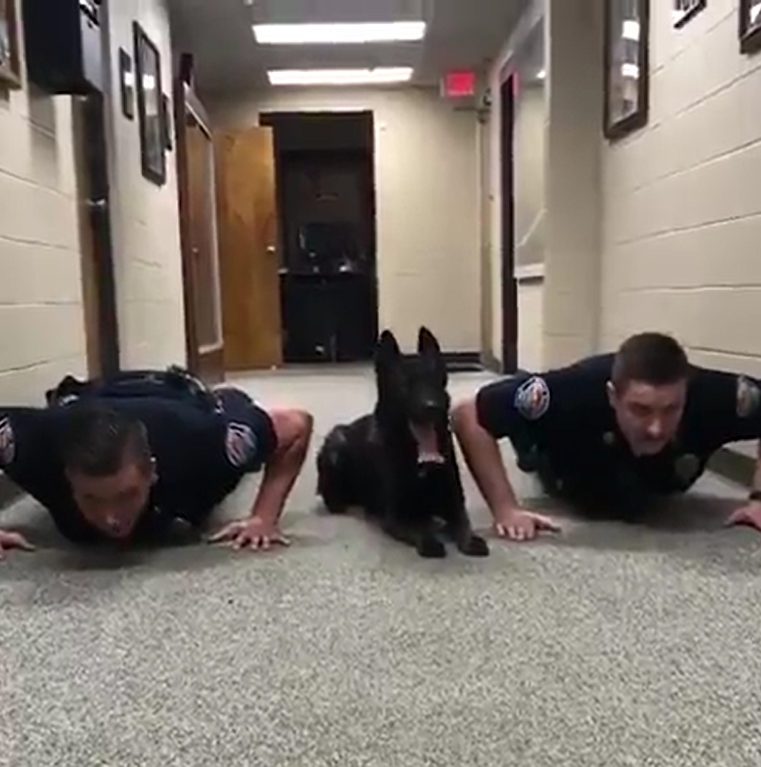 The Gulf Shores Police Department in Alabama takes its physical fitness very seriously so all of its officers have to engage in frequent fitness and that also includes its special canine crew. 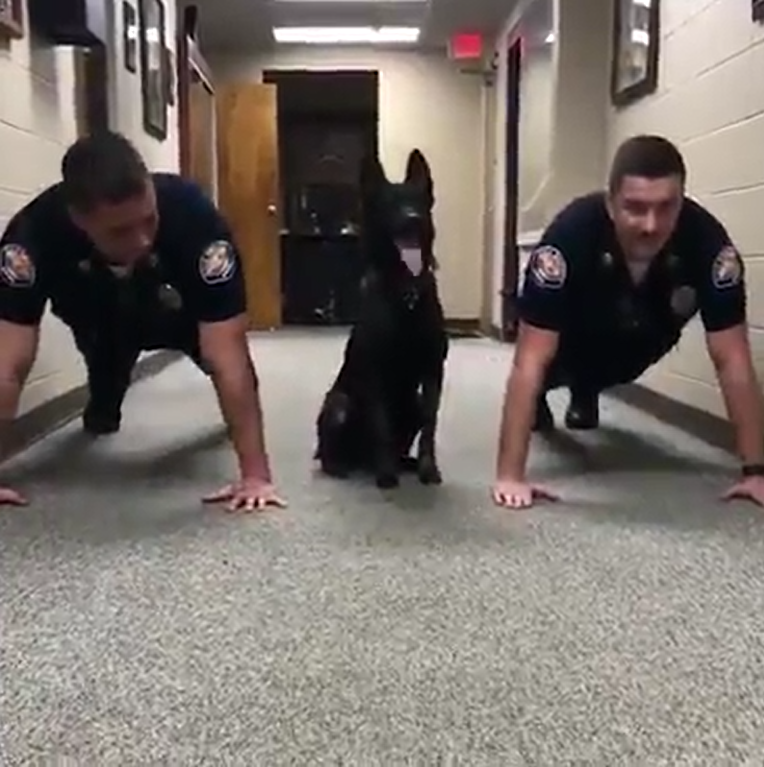 K9 Nitro is the newest addition to the police department and yet, he takes his job seriously including teaching the staffs how to do push-ups! 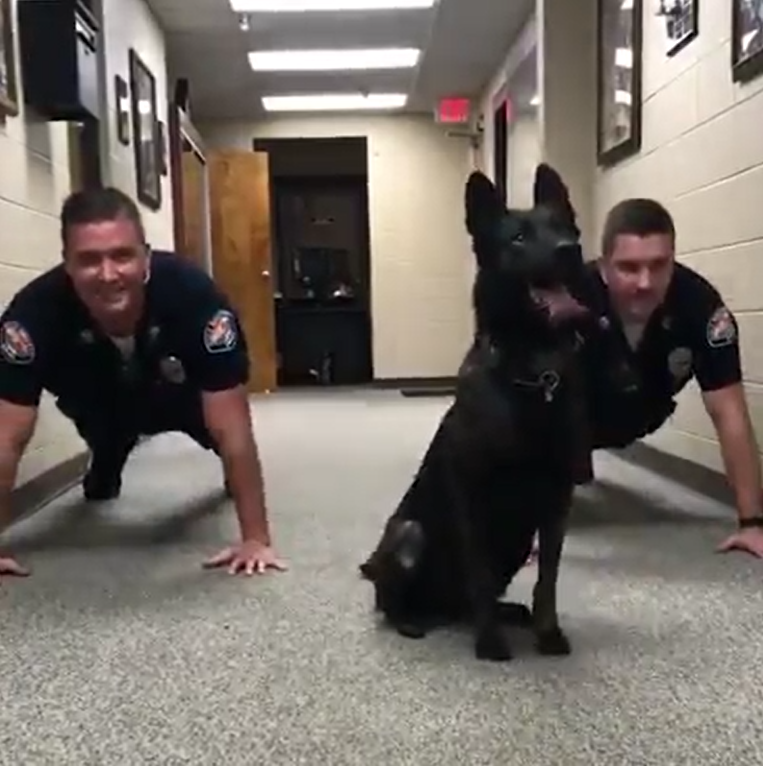 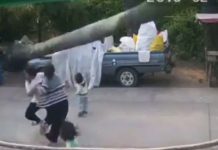 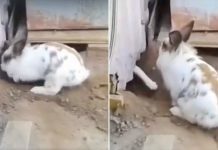 The video was later uploaded on the official Facebook page of Alabama’s police department and has received much love from the online community with more than 1.2 million views! 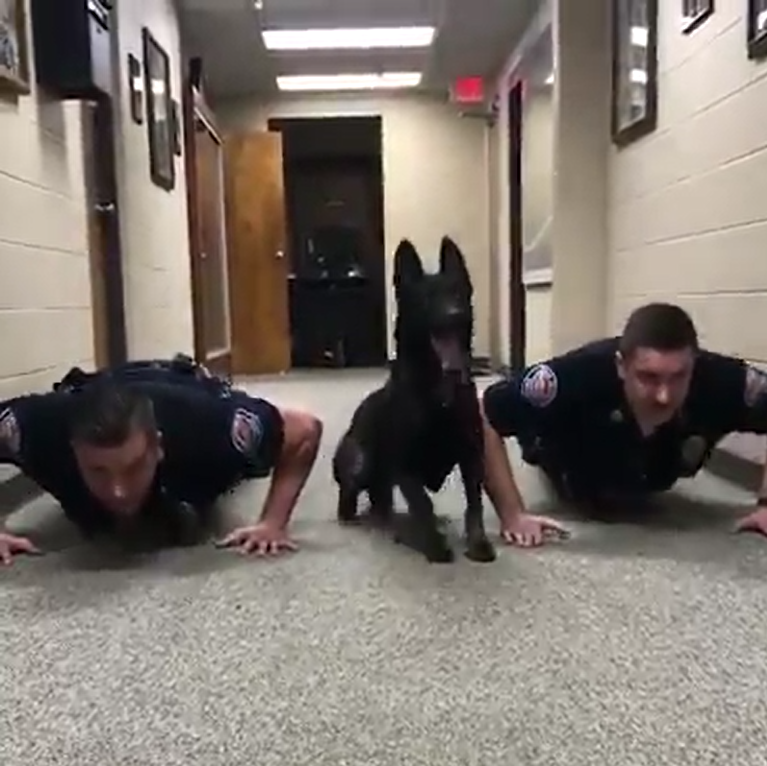 With a caption that says: “K9 Nitro, Officer Cowan and Officer Hancock are getting warmed up and ready to apprehend any bad guys that break the law!”, Nitro totally looks adorable!